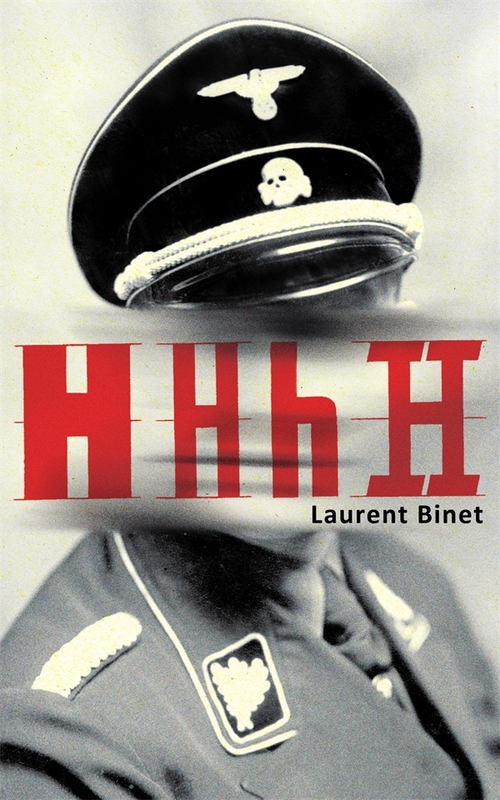 HHhH by Laurent Binet is definitely not the type of book that I usually pick up, but there was a lot of hype about it and my curiosity always gets the best of me when it comes to books, so here is my review. 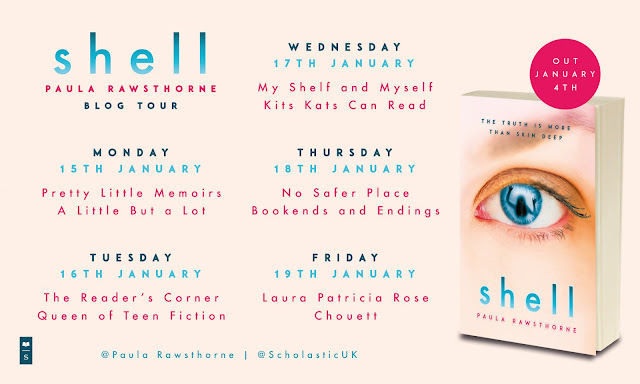 I did think this book was fiction when I first picked it up, but it is actually non-fiction but written in the form of a story rather than facts. Laurent Binet is a historical journalist whose book leads up to the mission 'Operation Anthropoid' of two Czechoslovakian parachutists who were sent on to kill Reinhard Heydrich also know as the 'Blond Beast' and the 'Butcher of Prague', I think those names instantly tell you how how evil and terrible this man was and part of the reason a mission was planned to assassinate him. He is regarded as the darkest figure in the Nazi regime and is thought to be the main reason for the Holocaust. This book did take me longer than usual to read as as you can imagine it was not a happy book. 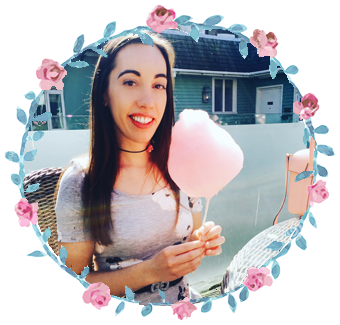 What made it worse for me was that all the events were true and the violence and destruction people suffered because of the Nazi regime was beyond horrific and I could not stop thinking about them. I wanted to recognise the victims involved in them though because they should be remembered for what they went through and also the people who went against the regime and suffered for it- they were and still are such brave people who did not deserve to suffer the way they did. I liked how Binet explains every little detail and even puts in dialogue- some of it true and some of his own intelligent guesses as to how a conversation might have gone. This is the most informative historical book I have ever read and would definitely recommend it to those who want to really delve into the background of how Operation Anthropoid came about. Also to those studying world war two; I wish I had read this book while I was studying history at sixth form as it would definitely have helped me with my understanding of key events and the people involved.